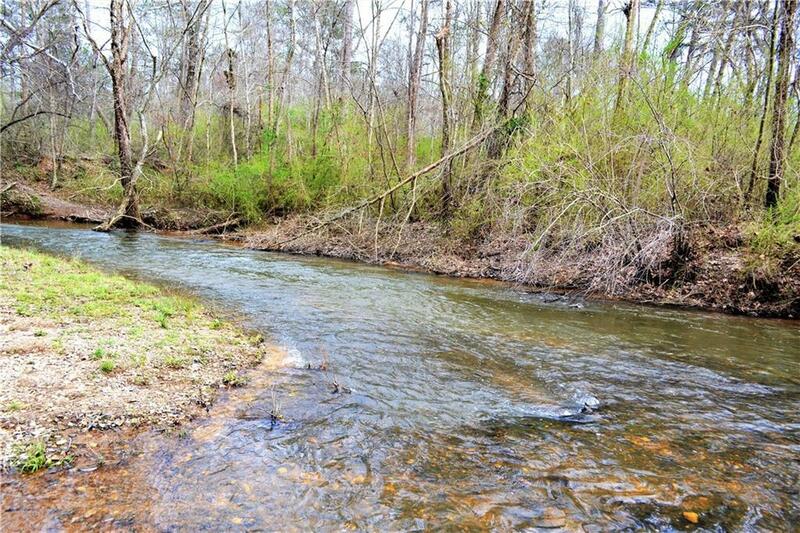 Rare opportunity to own an absolutely stunning tract of land that has been in the same family for over 50 years. 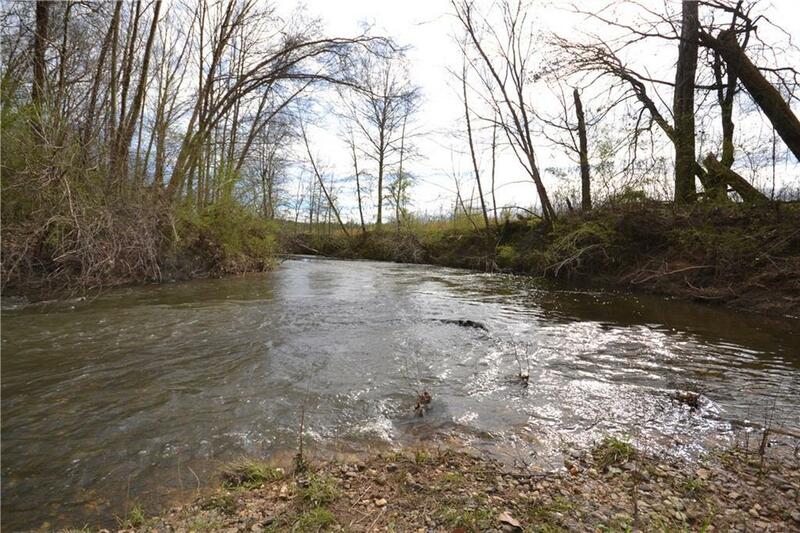 This farm offers everything a landowner could want, river frontage, bottom land, managed pine timber stand, mature hardwoods, multiple creeks, upland timbered property, extensive road frontage, public water and utilities. 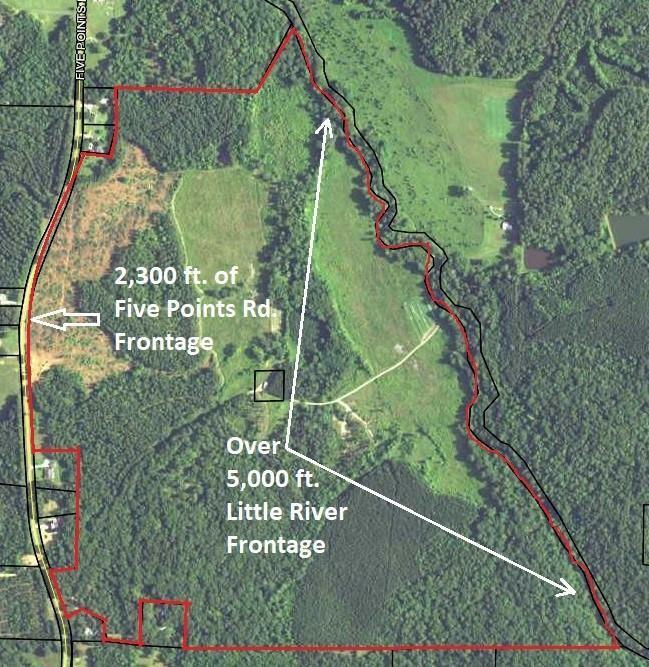 This proeprty has incredible potential; a sportsman's paradise with abundant wildlife for hunting and fishing, multiple home sites for a family compound or great site to divide and develop. The tract must be seen to be fully appreciated. 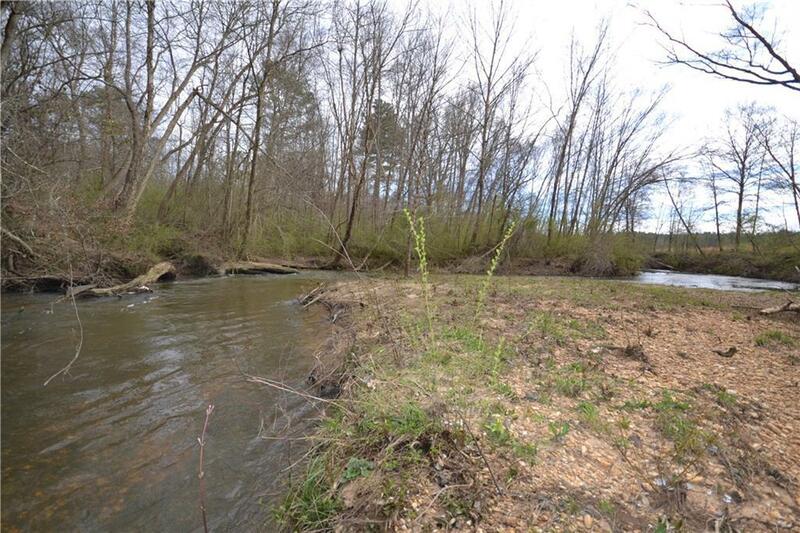 Listing provided courtesy of Keystone Realty Group, Llc..